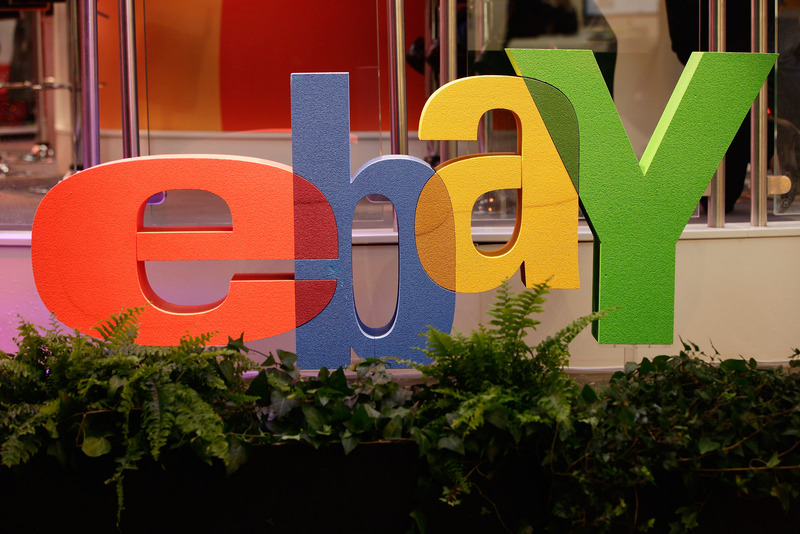 After eBay recommended its 145 million users change their passwords, it has become evident: eBay will need to work to recover from what can snowball into a major public relations disaster. The popular auction website has been criticized for being slow to identify the data breach and inform users, months after the initial intrusion took place in February and March. "Clear, concise, timely, and regular communications to those impacted by a breach is one of the key critical factors in successfully managing a security incident and in turn rebuilding customers' trust in you," said Brian Honan, CEO of BH consulting, which is a special adviser to Europol. "Something, I'm afraid eBay have failed to do so far." In addition to multiple investigations into the breach, as Target is learning the hard way, eBay's reputation will take a hit among its users. Additional U.S. states and other countries could begin to investigate the breach, with announcements likely in the next few weeks.